Not To Reprimand: Why There Are All Grounds And Procedures To Dismiss Kholodnytskyi? 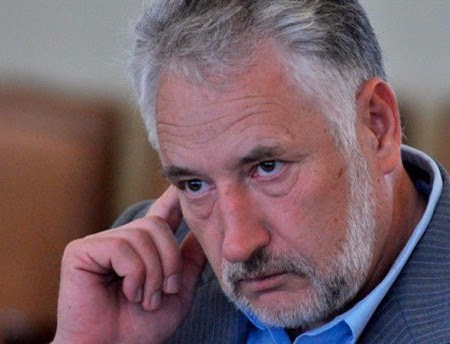 On Tuesday media released some excerpts from the conclusion of the member of the Qualifications and Disciplinary Commission of Prosecutors (QDCP) regarding the violations committed by Nazar Kholodnytskyi. The main motive of it wa s that he is guilty of committing severe violations but cannot be dismissed. AntAC did a legal analysis proving that this statement is manipulative, and the QDCP can initiate dismissal of Kholodnytskyi. 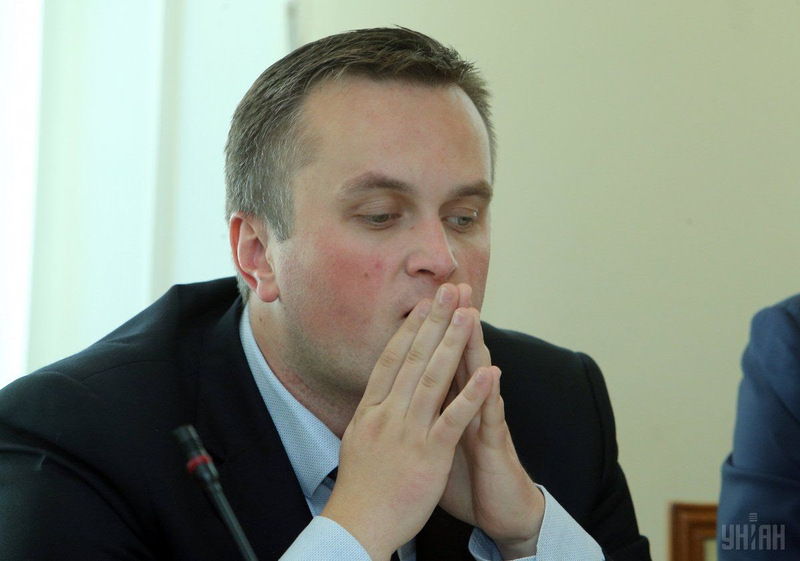 Should severe violations of the law committed by him be confirmed by the QDCP, the Commission will have all grounds to decide about the impossibility of Kholodnytskyi staying in position of the prosecutor(according to Part 3, Article 51 of the Law of Ukraine “On Prosecutor’s Office”). Detailed analysis. AntAC also addressed the QDCP calling on to refrain from manipulating the law. In the meantime, Kholodnytskiy filed a lawsuit to the Supreme Court, demanding to prohibit the QDCP to use tape recordings from his office as evidence against him. This lawsuit may be used by him to delay the consideration of his case by the QDCP. More details. 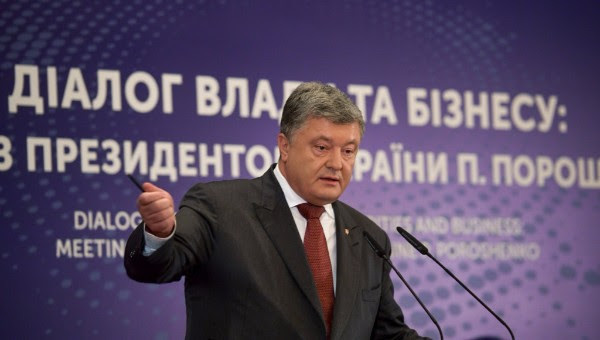 The Supreme Court of Ukraine refused to open a proceeding following activists’ lawsuit against President Petro Poroshenko concerning illegal appointment of Pavlo Zhebrivsky as NABU auditor. Activists will appeal the decision as the grounds for refusal are illegal. More details. overwhelmed with too many cases. Afterwards it was changed by the Rada, and activists started to call on to return to President’s version of the provision. Activists never questioned this particular clause in President's draft law. Background information on the issue. 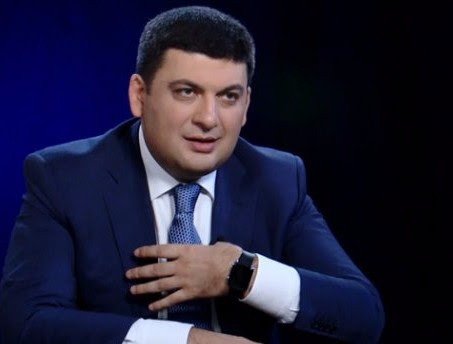 In the meantime, on July 6, Prime Minister Volodymyr Groysman in the Rada urgedthe MPs to adopt promptly, during the next plenary week (July 9-13), legislation needed to finalize establishment of the anticorruption court. He called on the MPs to consider the issue, support it, vote for it and move forward. Next week is the last plenary week before Rada goes on summer recess. For the third time over a month, on July 5 the Rada tried to vote for a draft law No.6688. Though this time there was not enough votes, the threat remains. The memo to the draft law specifies that it aims at developing and enforcing legal mechanisms for creating an efficient system of cybersecurity. However, human rights defenders state that near every provision of the draft law contradicts to Ukraine’s international obligations in the area of human rights and freedoms and poses critical threats to the freedom of expression. Namely, the draft law creates grounds for unlimited discretion of the public authorities and officials in making decisions on banning information resources. Other threats. We are so proud and honoured to announce that our colleague, AntAC Board member and head of communications Oleksandra Ustinova was selected from among 668 applicants to participate in the 2018-19 Ukrainian Emerging Leaders Program at Stanford’s Center on Democracy, Development, and the Rule of Law! 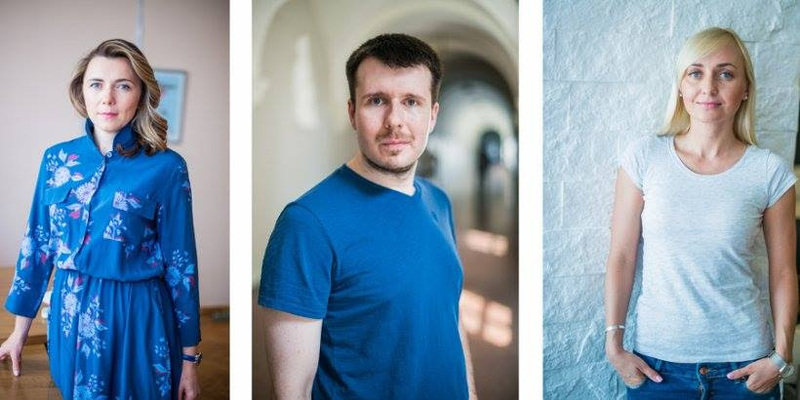 Together with Nataliya Mykolska and Ivan Prymachenko, Oleksandra will arrive to Stanford this September to begin her 10-month fellowship program. Taking courses with leading faculty and working on fellowship projects, they will step back from the demands of their work and immerse themselves in an academic experience that will reset their professional trajectories. More details.